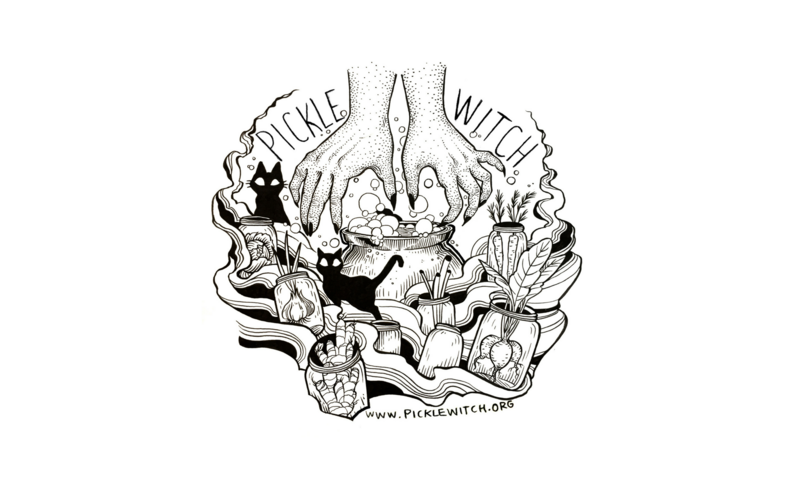 I am a #picklewitch making magic in Minneapolis. My products have superior taste and quality because I source my ingredients from farmers that pick the produce the day before and deliver it to the market for me to poke and prod, and stuff my bags full. 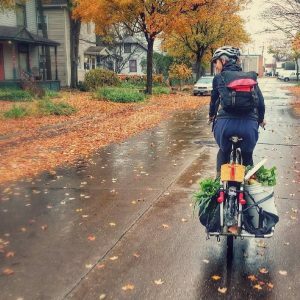 I am utterly devoted to the Midtown Farmers Market, where I wheel and deal to fill up my bike with the freshest veggies and products from local farms. I am proud to buy specialty imported ingredients from local Asian grocers. To reclaim the word and image of the witch is to reclaim the right to trust my intuition, gather with other wise women, trans, femme folks, learn about healing plants, and resist gender roles for which womxn have historically been persecuted. Food is a sacred part of my healing practice.